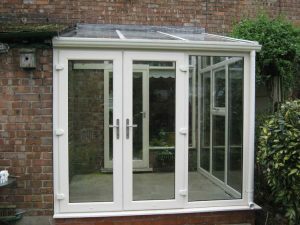 uPVC orangeries provide excellent energy efficiency levels. 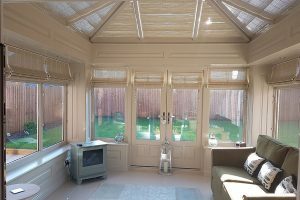 uPVC orangeries are a low maintenance, cost-effective alternative to a uPVC conservatory, or hardwood orangery. 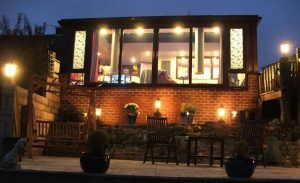 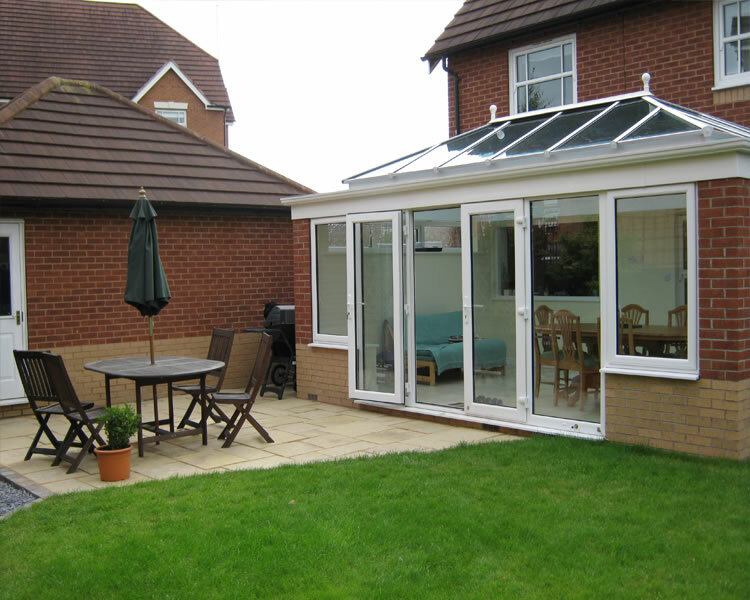 They combine the enhanced light transmission of a conservatory with the increased usable space of an extension. 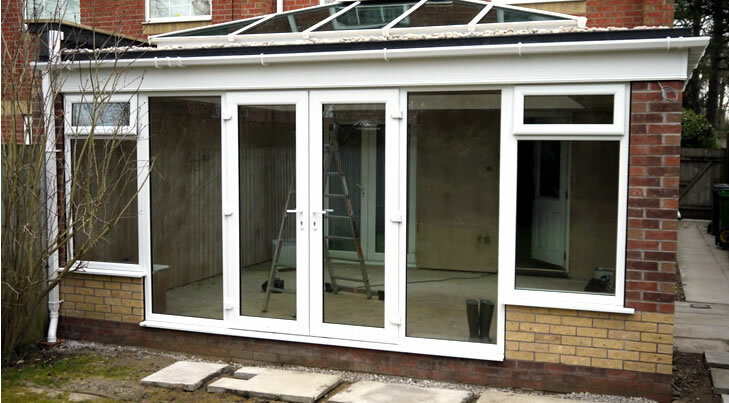 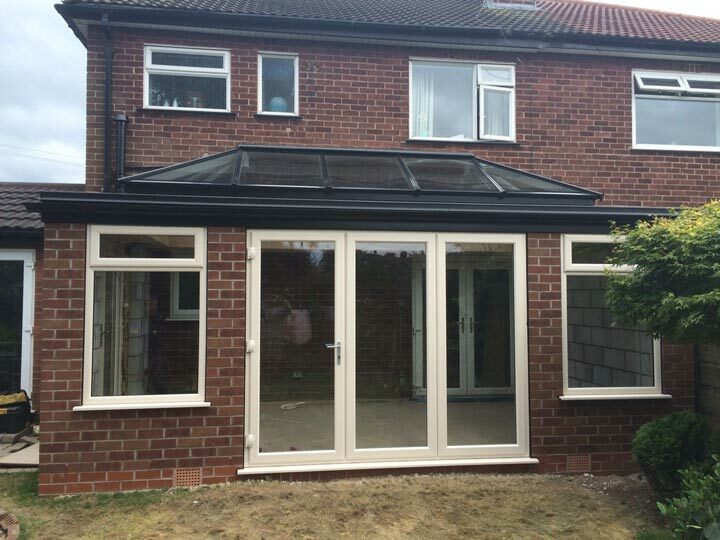 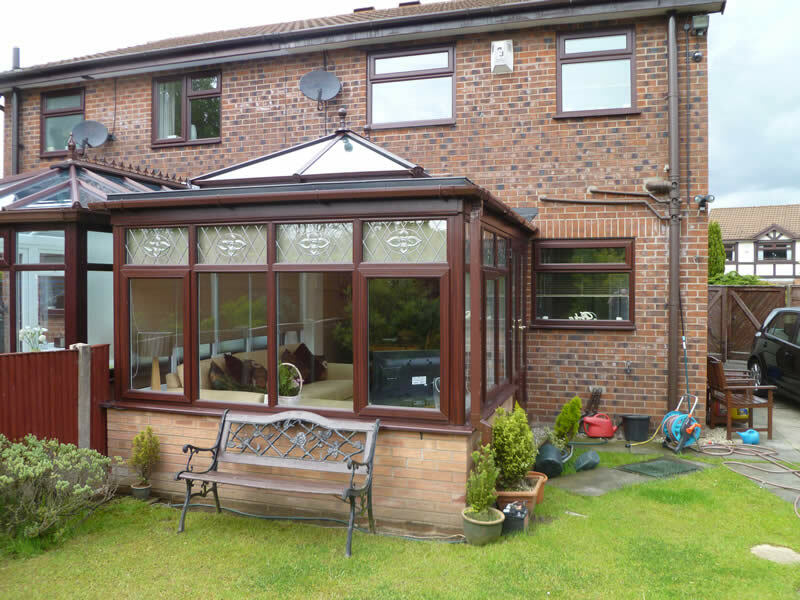 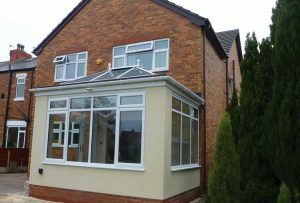 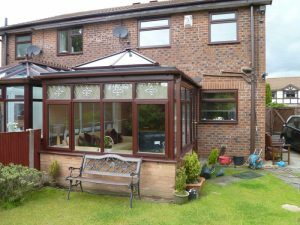 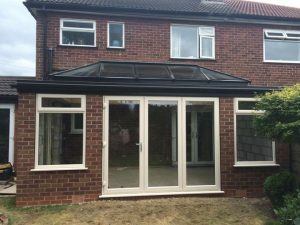 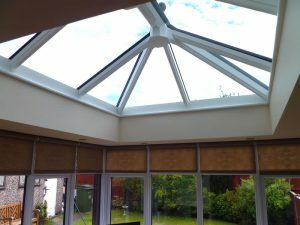 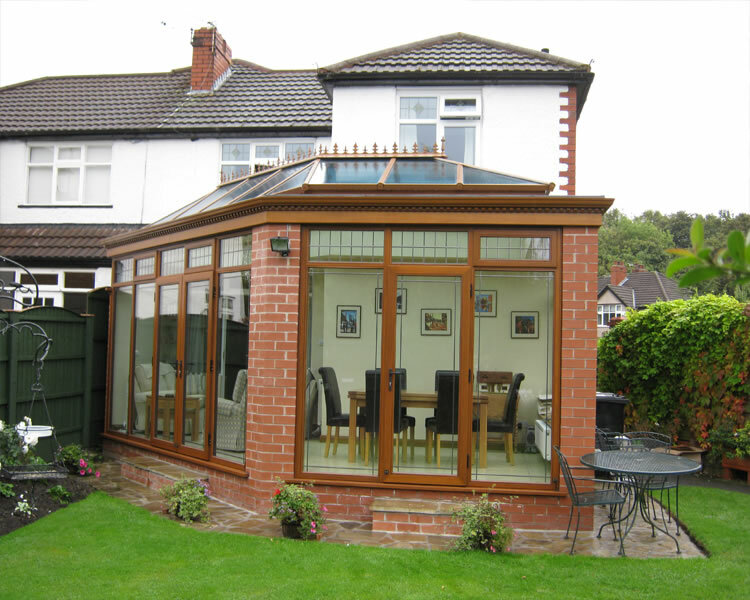 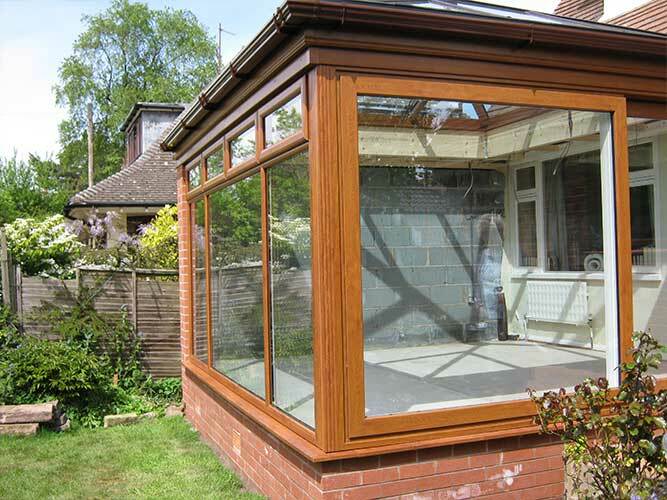 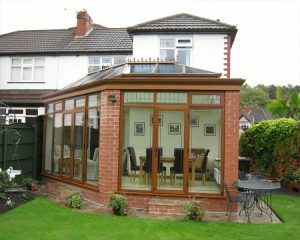 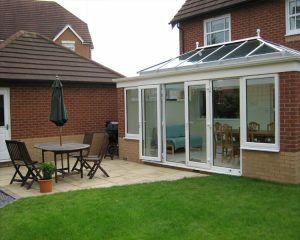 A uPVC orangery has a flat roof, atrium top and brick pillars which lends it a feeling of increased permanency. It can be used comfortably all year round, from the warm heights of summer, to the dark depths of winter. 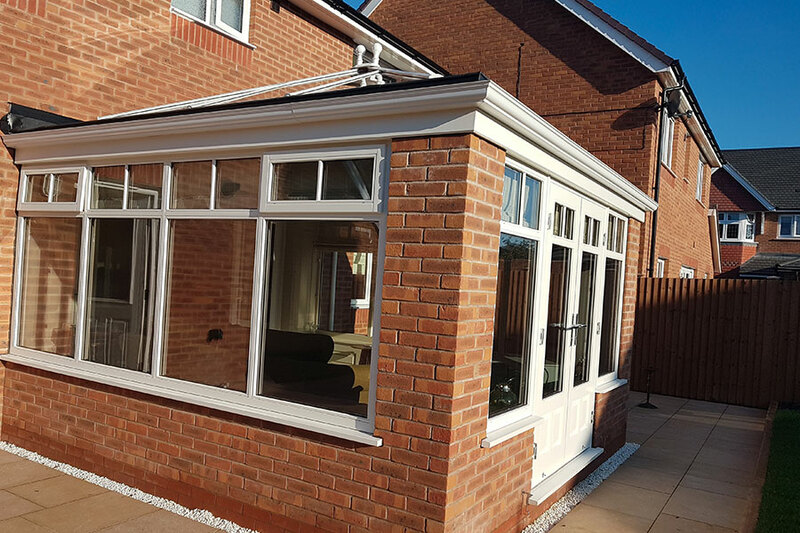 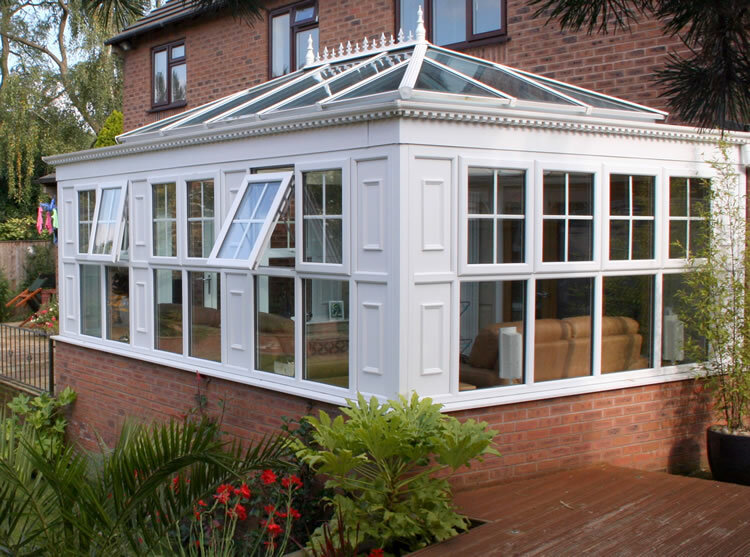 Using high quality uPVC profiles, our uPVC orangeries have impeccable thermal and acoustic insulation. 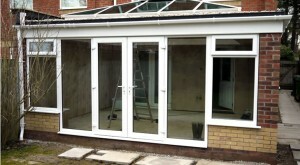 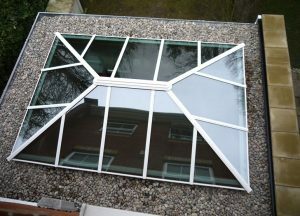 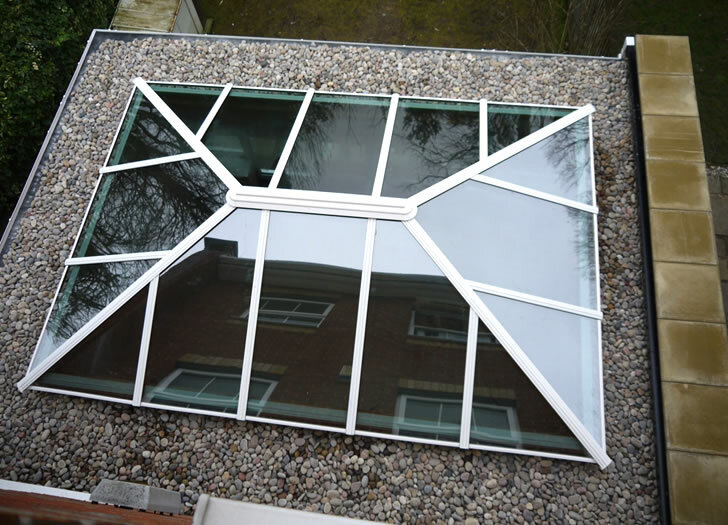 They are always supplied with exceptional double glazing as standard. 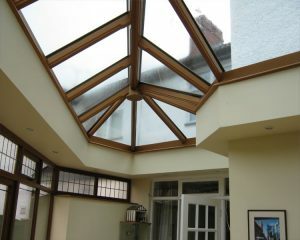 This makes them extremely energy efficient. 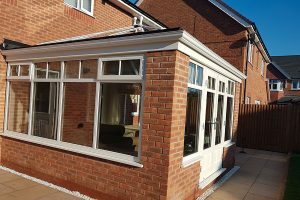 Available with a range of added extras such as triple glazing and solar control glass, our uPVC orangeries can be easily customised to provide exceptional levels of thermal retention. 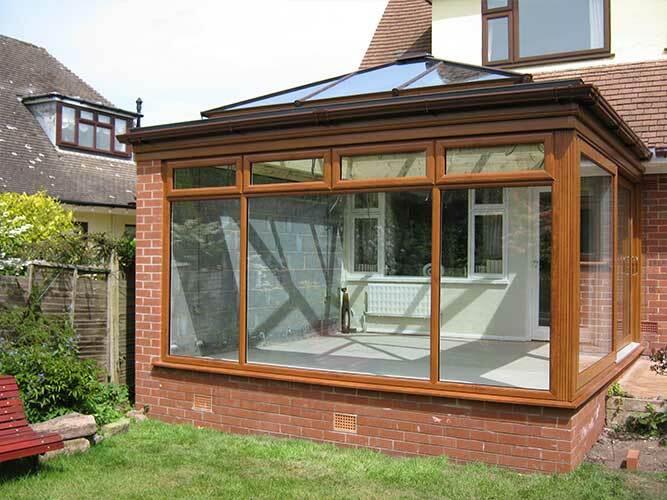 Our uPVC orangeries are so energy efficient you are sure to save lots of money on the cost of your heating bills. Unlike timber conservatories or orangeries which require regular maintenance; a uPVC orangery from Reddish Joinery requires very little attention to keep it in perfect condition. 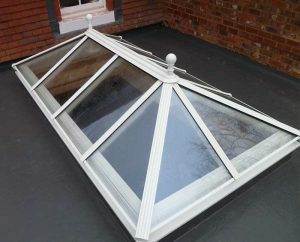 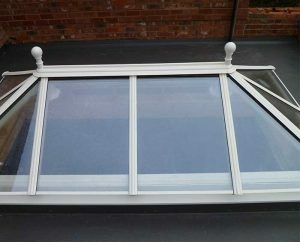 The uPVC used in our orangeries is extremely low maintenance. 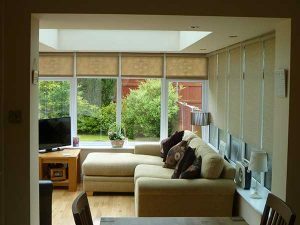 Just an occasional wipe down with a cloth will keep it looking new for years to come. 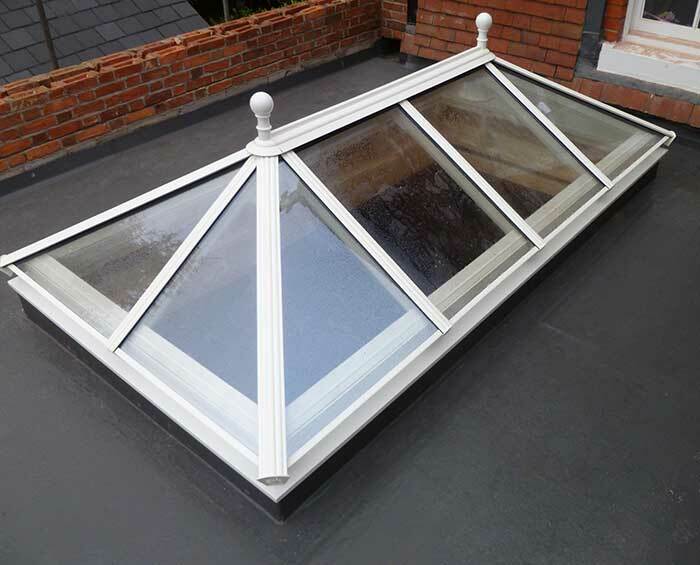 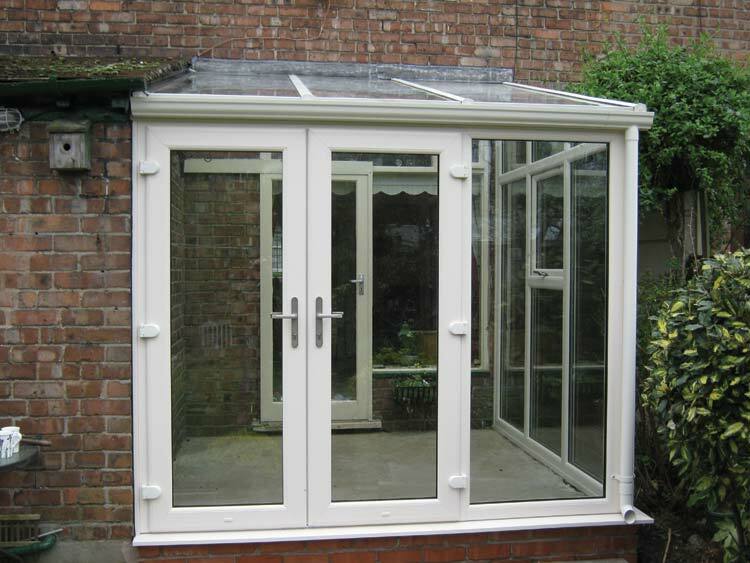 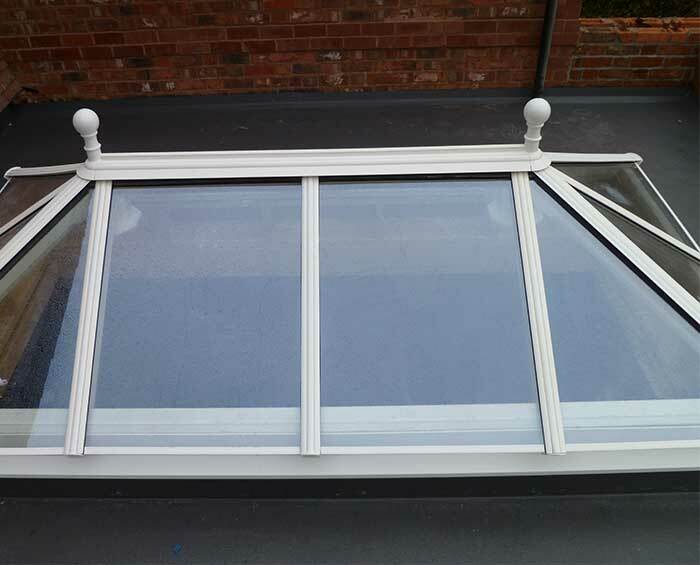 Our uPVC orangeries are available in a variety of different styles, colours and finishes. You can choose from a range of popular heritage colours including Chartwell Green, Duck Egg Blue or French Grey. 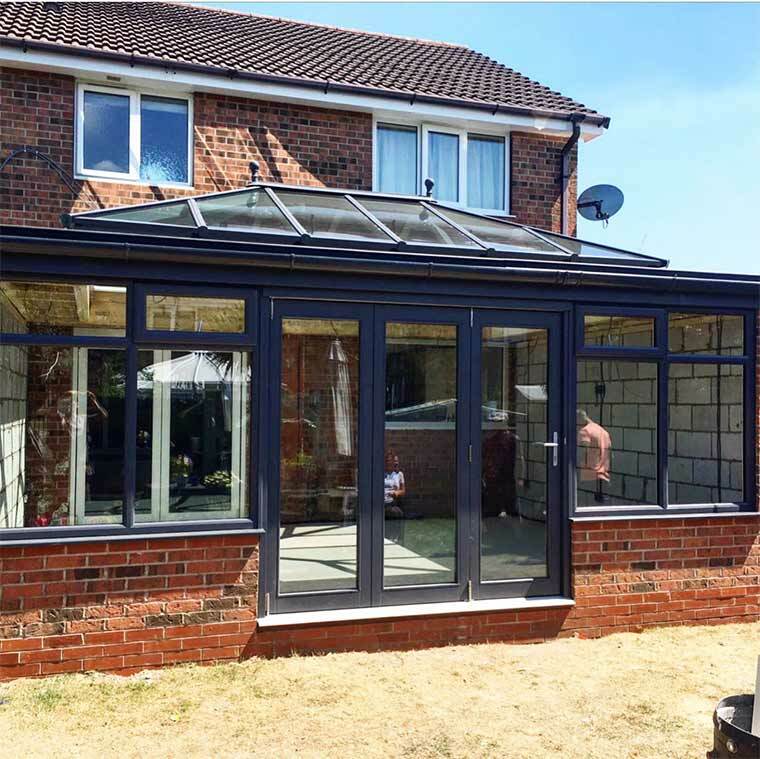 You’re guaranteed to find the perfect style and colour to help your orangery match the existing look of your property and enhance its aesthetics. 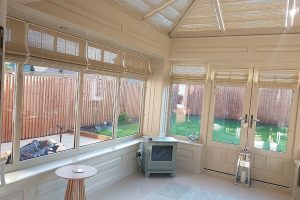 When you want to add value to your home and improve your standard of living choose a uPVC orangery from Reddish Joinery.